﻿ Why is Ronaldo being whistled by Real Madrid fans? 31.10.2016 » Why is Ronaldo being whistled by Real Madrid fans? It's been happening more often than one might expect and it's hard to overlook it or ignore it. 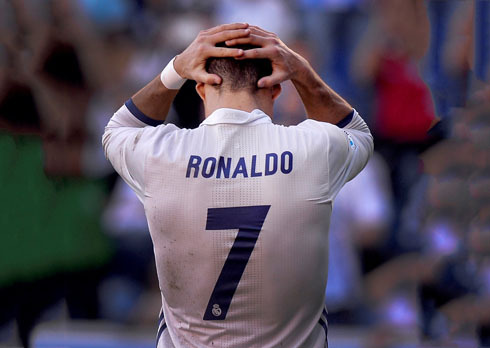 Every now and then, Cristiano Ronaldo faces the wrath of his owns fans at the Bernabéu and it's something the Portugues star will need to learn how to deal with. Zidane Zidane sat on the fence when asked about the subject, saying "I don't understand them, but at the same time I do because it happened to me too. This can happen." The fans clearly want what is best for the team, that is obvious, but it seems somewhat short-sighted to express displeasure with a player who has 265 goals for the club, more than anyone else. That is the way with modern football though, you're only as good as your last performance. Ronaldo isn't the first player to have this happen of course. Gareth Bale and Iker Casillas have both had the same treatment in recent years and the former certainly passed the acid test with flying colours. In fact, it's not even the first time this year for the Portugal international, who was subject to whistles from the stands in February during a clash with Atletico Madrid and responded with a 4-goal haul against Celta Vigo in the next home game. 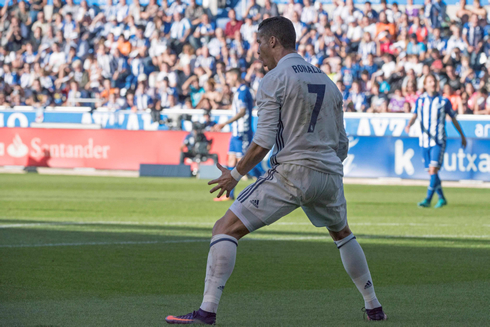 This time around, the answer came in the form of a hat-trick against Alavés. Still, it is a stark realisation of just how high the standards are at Madrid that the club's leading scorer, a player who has won a Spanish title, two Champions Leagues, 3 Ballon d'Ors and is heavy favourite to receive another this season, would be whistled after a slow start to the campaign. It's no wonder it was something of a slow start, it's been quite a few months and at the age of 31, it will no doubt have taken a physical toll on him. He will be back though, perhaps the spellbinding powers are starting to wane a little, but he would still walk into almost any team in the world. The club are top of the table despite their best player being below par. 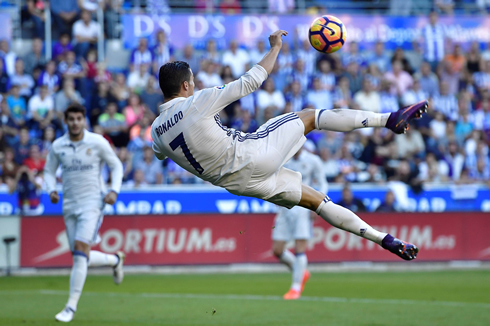 Ronaldo won't need reminding that his recent form isn't up to his usual astronomic standards and a return to his sparkling best is surely not far away. This kind of criticism is unlikely to phase one of the most experienced players at the club and with a ratio of just over a goal per game since his move to Madrid – an eye-watering achievement - the goals will flow again. He is the player of a generation and were it not for one Lionel Messi, he would undoubtedly be the best on the planet. 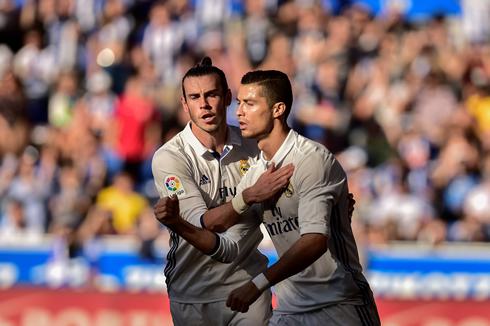 We're lucky to be able to watch the two go head-to-head several times a season and perhaps by 4th December, when the next El Clasico between Barcelona and Real Madrid is due to take place, Ronaldo will have rediscovered his scoring touch. Cristiano Ronaldo next game is a Champions League fixture for Real Madrid on November 2 of 2016, against Legia Warsaw. You can watch Juventus live stream, Legia Warsaw vs Real Madrid, Manchester City vs Barcelona, Everton vs West Ham, Southampton vs Chelsea, and Birmingham vs Aston Villa, all matches provided from our football live game pages.